A study for the plans for this international rail link was first presented in 2014 at a two-day International Seminar on the Silk Road Economic Belt in Urumqi, Xinjiang's capital, according to China Daily. "The 1,800-kilometer China-Pakistan railway is planned to also pass through Pakistan's capital of Islamabad and Karachi," Zhang Chunlin said. "Although the cost of constructing the railway is expected to be high due to the hostile environment and complicated geographic conditions, the study of the (international rail link) project has already started," Zhang said. "China and Pakistan will co-fund the railway construction. Building oil and gas pipelines between Gwadar Port and China is also on the agenda," Zhang added. RK: " the gauge used in china is standard gauge (4'8in) and the one in Pak is broad (5'6in). How will it work without costly change over of goods and services." India itself has significant lengths of four different gauges: 5 ft 6 in (1,676 mm) Indian gauge, 1,000 mm (3 ft 3 3⁄8 in) metre gauge, 2 ft 6 in (762 mm) gauge and 2 ft (610 mm) gauge. How do you deal with it? As to international rail links with China, the country handles them with double-tracking to accommodate more than one gauges at borders. It does so with Mongolia and Russia now. Oh you have not heard of "project unification" of gauge (https://en.wikipedia.org/wiki/Project_Unigauge) and now nearly complete. It was done for precisely the same reason. To avoid costly change of gauge charges. The meter gauge (1000m) has virtually disappeared and converted to predominant broad gauge. Today broad gauge is about 96% of all tracks. THe other two narrow gauge are primarily left in the mountain areas as heritage trains meant for tourist. Also Russian and Mongolian are 1520mm. India and Pakistan gauge is 1676mm. So obviously cpec trains can't use tracks meant for russian route. It will be interesting to see how china tackles this gauge difference. at all break-of-gauge points will be essential to minimize delays. served terminals in the hinterland and at the major sea ports. Pakiland is going great guns under Shri Nawaz Sharif- power sector, reforms, CPEC and now this. You used to make fun of me when I used to call Shri Nawaz Sharif the vikas purush of Pakiland. But for once, sir, I have delivered a KO blow to you! 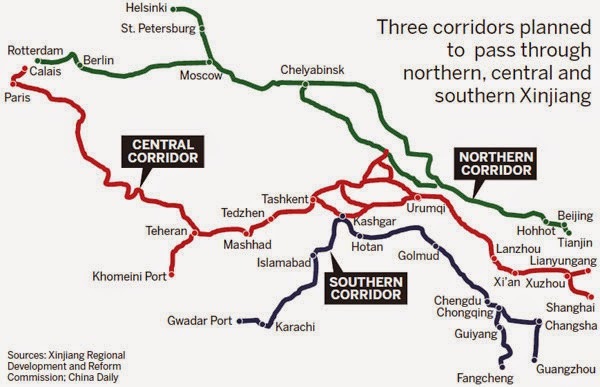 After decades of neglect, a silver lining is on the horizon for Pakistan Railways as it may be able to attract multi-billion dollar investment for the upgradation as well as deployment of new railway infrastructure across the country under two regional economic unions, the Central Asia Regional Economic Cooperation (CAREC) and China Pakistan Economic Corridor (CPEC), to link Central Asia and China with Pakistani ports of Karachi and Gwadar. An official source said that the Asian Development Bank (ADB) has started the process to assess the financial needs for upgradation of 461 km main line (ML-1) between Lahore and Peshawar, under its CAREC Railway Connectivity Investment Programme. The financing is likely to start flowing form next year. The Ministry of Railways has already shared plans, under early harvest projects by 2020, to upgrade Karachi-Peshawar main line (ML-1) and extension of ML-2 from Jacobabad to Gwadar via Basima to both CAREC and CPEC. If financing was available, the projects would be completed in relatively short time as the Pakistan Railways has technical expertise to execute the projects, he added. ADB will be providing multi-tranche financing facility (MFF) to make the railway system more efficient and competitive. Improved railway corridor of Lahore-Peshawar will improve Pakistan Railways’ institutional efficiency. Financial assistance will also be provided for Railways’ modernization, IT-based accounting system and transforming and migrating accounting data into the new accounting system. Under the plan, 411 km railway track between Lahore-Peshawar section of ML-1 will be upgraded and dualised together with new signaling and telecommunications system, including power supply for these systems, and upgraded passenger facilities at Lahore, Rawalpindi, and Peshawar stations. 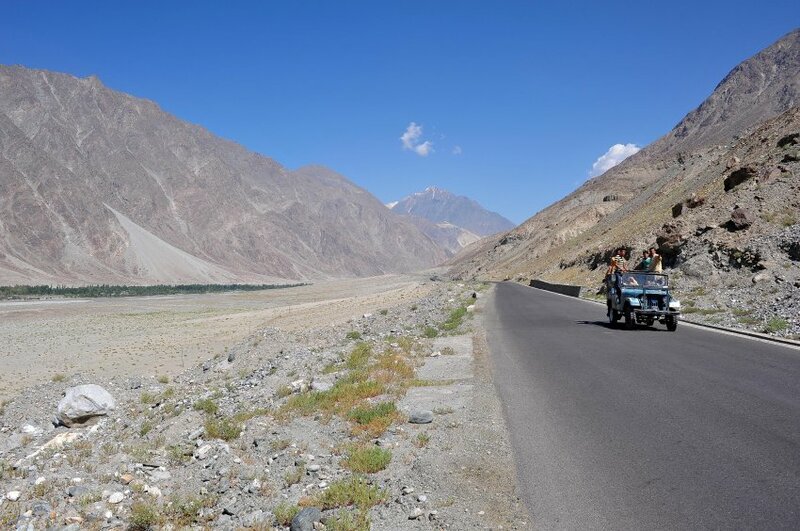 A 53-km section in the hilly area from Kaluwal to Pindora will have to be realigned and dualised. Except for realignment sections in the hilly tract, it is likely that all the work for rehabilitation and upgradation of the physical infrastructure will be limited to the PR-owned right of way. Except for Pakistan, railways in all CAREC countries have more freight carriers than passenger tariff. CAREC railways have increased freight traffic volumes which shows the large potential for PR to freight forward to and from CAREC countries. 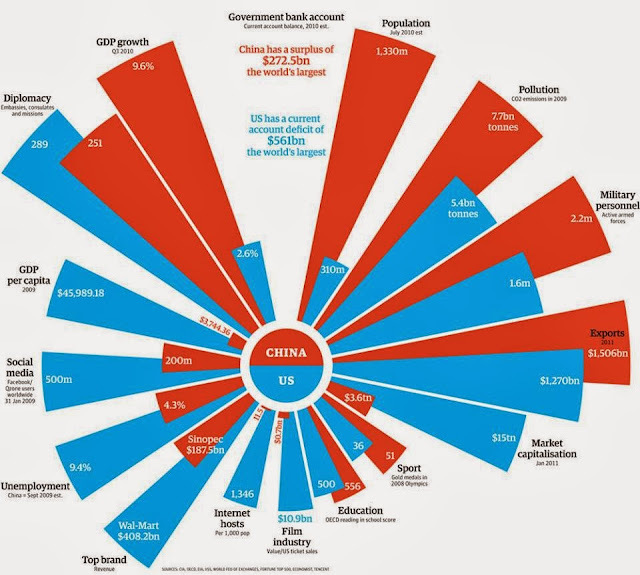 Domestic market is large in Pakistan, Uzbekistan, Kazakhstan and China. In the past, the railways infrastructure plans always received a cold shoulder from the government, but now the situation has changed as multilateral institutions are interested in linking Pakistani ports with China and Central Asia. Now the government wants to attract investment in railways infrastructure and China is asked to finance upgradation of strategically located ML-1 which connects major population centers in three provinces. 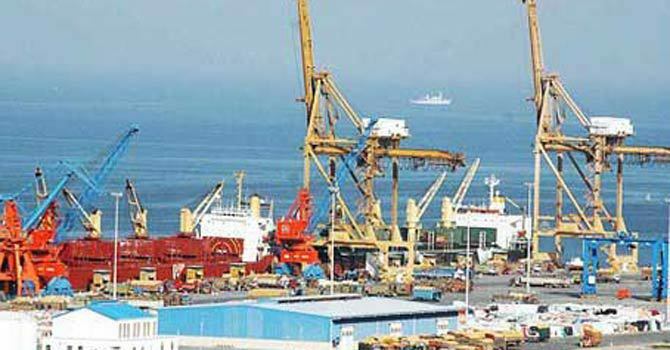 Under CPEC, Pakistan has shared Phase-I (Early Harvest Projects) upgradation of ML-1 (Karachi-Peshawar and Taxila to Havelian) and construction of New Dryport at Havelian (Buldher). In medium term, Phase-II upgradation of ML-2 and extension of ML-2 (Gwadar to Jacobabad via Basima) is proposed. The long term Phase-III seeks establishment of Havelian-Khunjrab-Kashghar rail link. 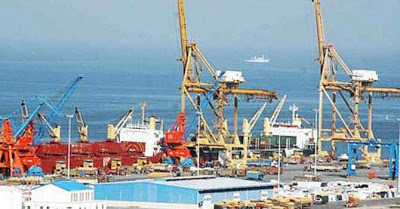 The source said Pakistan has shared plans to link the Gwadar port Kandahar, Kabul and Dushanbe. The second plan is to link Gwadar with Quetta and onwards to China. He said Pakistan Railways has prepared plans on rail link between Gwadar port and Mastung, Chaman to Kandahar rail link and rail lines between Kandahar and the Tajik border are also planned. Re the gauge difference problem, there is only one realistic way out, and that is to unify the gauge. As standard gauge is the world's dominating gauge, there is no doubt that this will be the gauge for Asia including the asian parts of Russia. In this latter case and with regard to the length of their existing network it is suggested to divide the network into a home network and and international network, the latter to be built in/converted to standard gauge. Same for CIS states. About 75 per cent of the country's (rail) cargo and passenger traffic passes through the 1,687 km-long Peshawar-Karachi rail line. Earlier, China had agreed to provide $3.7 billion out of the $46-billion CPEC program for the ML-I project and "now it has decided to increase its contribution to $5.5 billion," Iqbal said. The Asian Development Bank (ADB) would provide $2.5 billion t .. The Peshawar-Lahore section of the ML-I will be built with the ADB loan. The rail project would be completed in five to six years after which the rail speed would double to 180 kilometres per hour. LAHORE: Railway tracks from Karachi to Peshawar will be made gate-free and signal-free under the next phase of the China-Pakistan Economic Corridor (CPEC), Geo News reported, citing sources. A fence would be built around the tracks, similar to Motorway, and an underpass or overheard bridge would be built at every gate on the tracks, the sources said. Work on the project would be initiated from January. The first phase of the project would focus on railway tracks between Rawalpindi and Peshawar. The signaling system in Pakistan Railways will also be upgraded under the project. According to the sources, the purpose behind making railway tracks gate-free and signal-free is to make train journeys safer and faster for the public. The fencing and bridges would also lead to a reduction in accidents. Once the project is completed, the tracks would be able to accommodate high-speed trains. The railways authorities have completed the planning for the project, the sources added. GE Transportation workers in Erie will have more work to do, thanks to a new order for 20 locomotives from Pakistan Railways. Top NewsClick Now and Read Later. This latest order, announced this week, represents an expansion of a 2015 order for 55 Evolution series locomotives, 32 of which are already in service. At about 2,000 horsepower, the locomotives being built for Pakistan are lighter and less powerful than the 4,600 horsepower locomotives the company builds for North American customers. For Pakistan, the purchase is part of a strategic move to increase the percentage of freight moved by rail from 4 percent to 20 percent in the next 10 years. For the Erie plant, which has been building about two locomotives per week, the order represents a small but important boost that could represent a certain amount of security at a plant where about 1,500 jobs were cut in the first half of 2016. There have been some positive signs lately. Slawson said a handful of people on the layoff list have been called back to work recently. While some of those employees will be taking the jobs of workers who have retired, Slawson said a number of others will provide labor in areas of specific need within the company. Workers in Erie recently wrapped up work on the first two locomotives in an order of 1,000 locomotives for Indian Railways. The first 40 locomotives will be built in Erie, followed by 60 so-called kits that will be built in Erie and then shipped to India for final assembly. The remaining 900 locomotives will be built in India over the next 10 years. Slawson said the employment situation at the Erie plant, which builds locomotives for the international market, might be substantially different if the Indian Railways order, the largest in the company’s history, was to be built exclusively in Erie. “That would have been huge,” he said. A three rail solution is possible between Indian & standard gauge. Turn-offs and switches are expensive with 3 rails, but not straight through sections. 3 rail does not work with standard & Russian gauge. 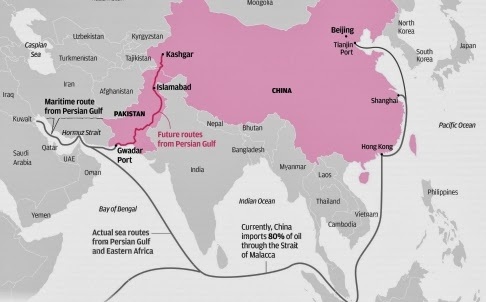 China would like a standard gauge link to Iran (and on to EU) through Pakistan. A standard gauge extension is going into Kazakhstan.